Hello there! How is your weekend going? Hopefully you have a long weekend. 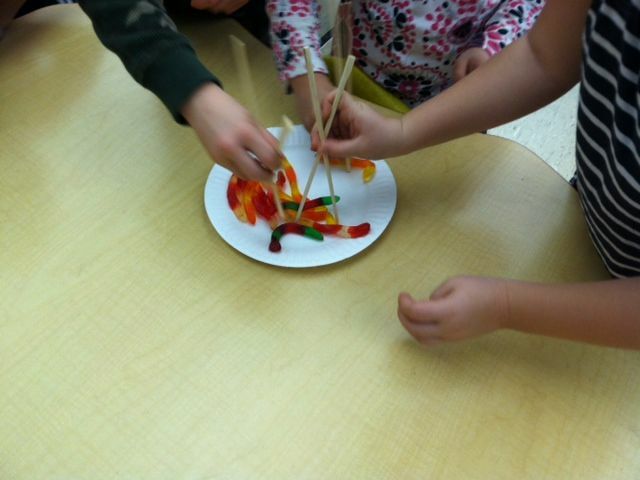 I wanted to share this bird beak activity we did earlier in the week. We are learning about adaptations and this was a great way to show how birds adapt with their beak types. The kids loved it. There are a lot of different ways to do this, but here is what I did. 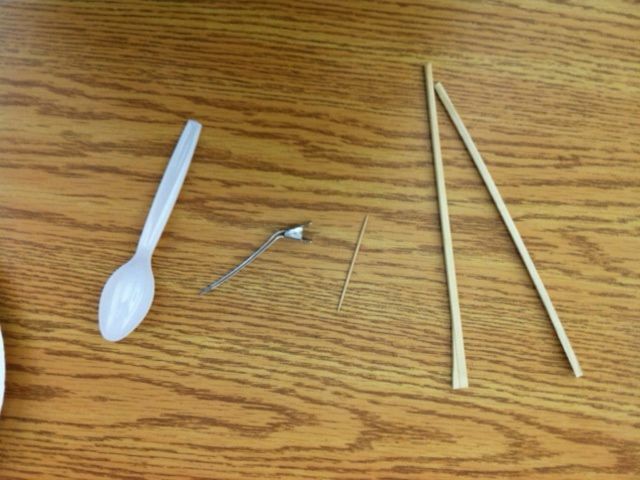 I have my kids in table groups of four, so I used four utensils or beaks as we called them. It’s hard to see with the table background, but they were a spoon, hair clip, toothpick and chopsticks. 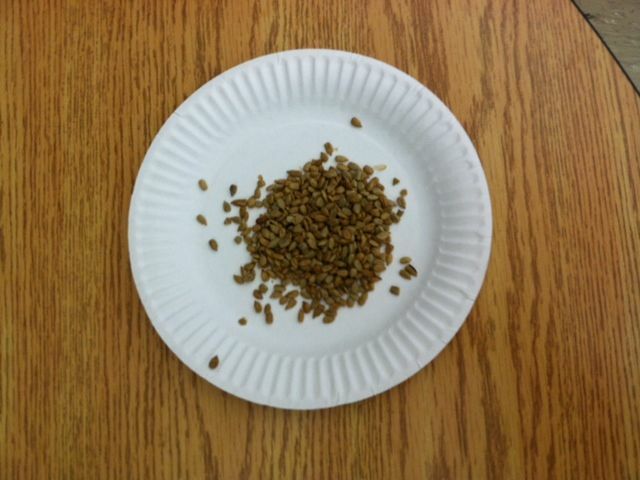 I had pictures of various birds and beaks to show them how they are similar to these tools. 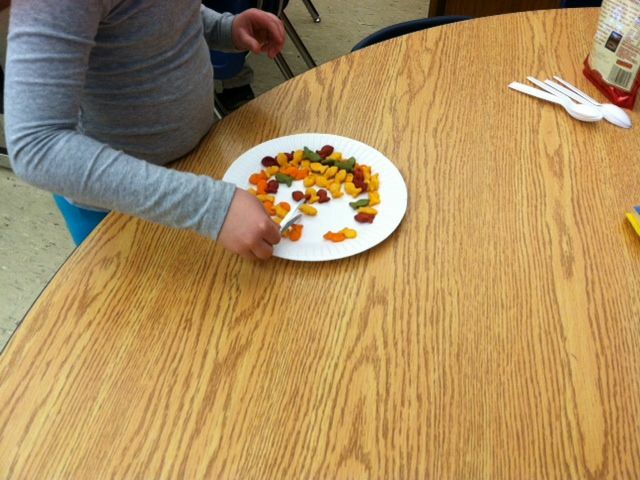 The food was spread out throughout the classroom, so they had to ‘fly’ to different areas. They had to get one of each item, because each of their babies ate something different. The other trick was they could only use one hand. 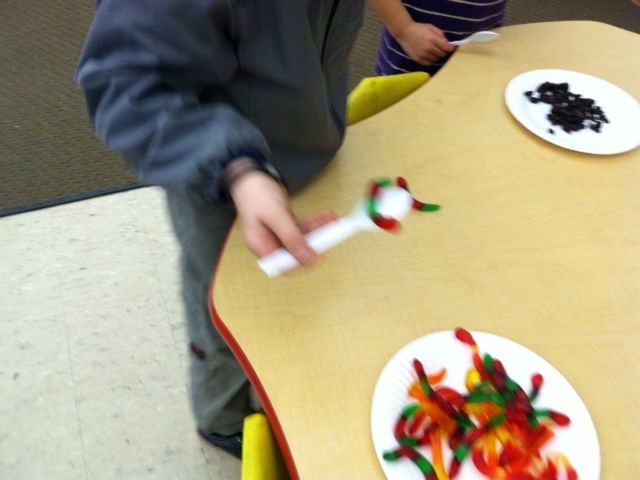 After the student with the spoon finished, the next person with went using the hair clip and continuing until each child had one turn using one type of beak. It was so fun to watch, especially the chopsticks (remember only one hand!). 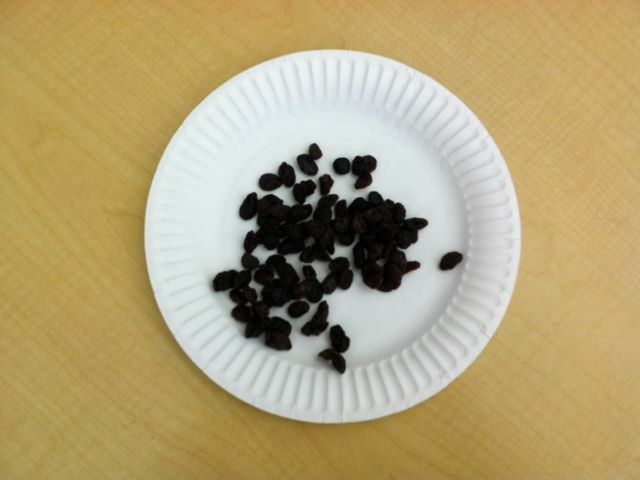 Before we started, we made predictions as to which beak would be the easiest with the different types of food items. When we finished, we reflected on how it went and which beaks were easier. 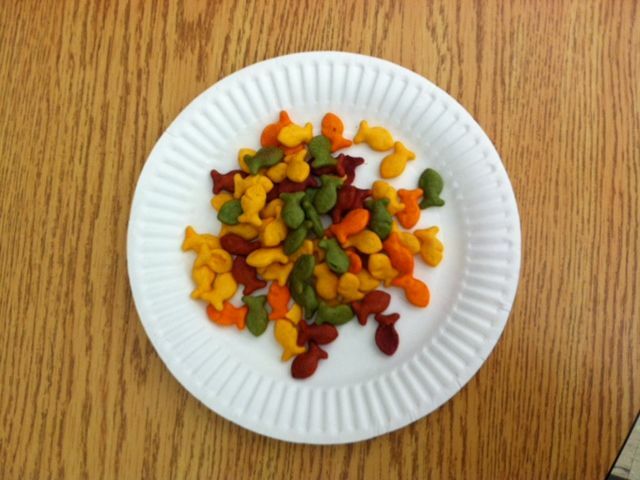 One of the funny things was when a kid would drop their food. 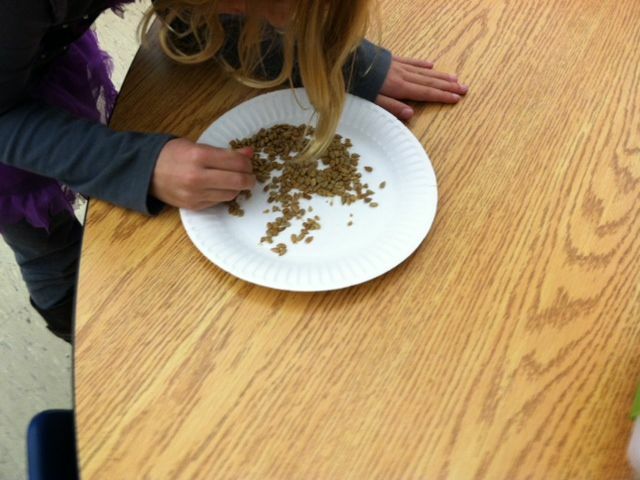 They had to use one hand only and their beak to try and get it, so when we reflected at the end one student said, “My baby bird would starve because I kept dropping their food…I better not be a bird when I grow up.” Too funny! 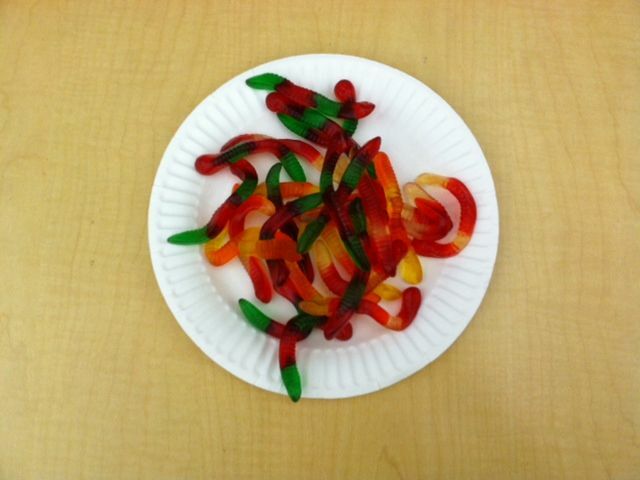 Of course when we finished everything, we munched on a few gummy worms. Yummy! I hope you enjoy the rest of your day. Don’t forget to enter my 100 follower giveaway.